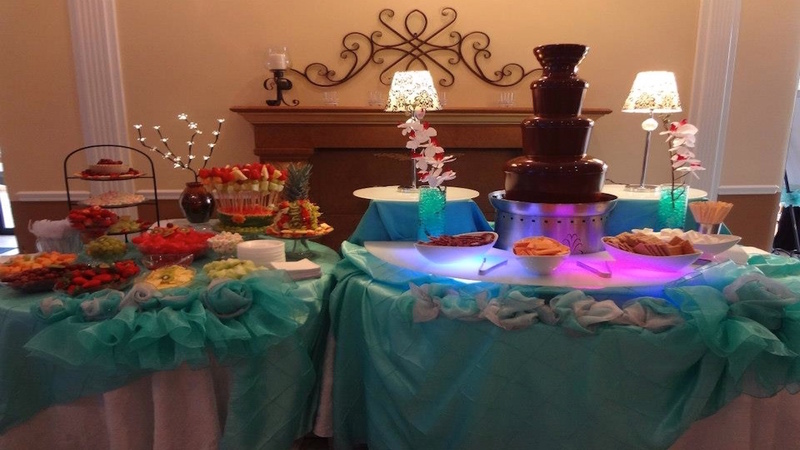 Chocolate fountain rentals in Austin are a great, inexpensive way to add unique flare to any quince anos party! 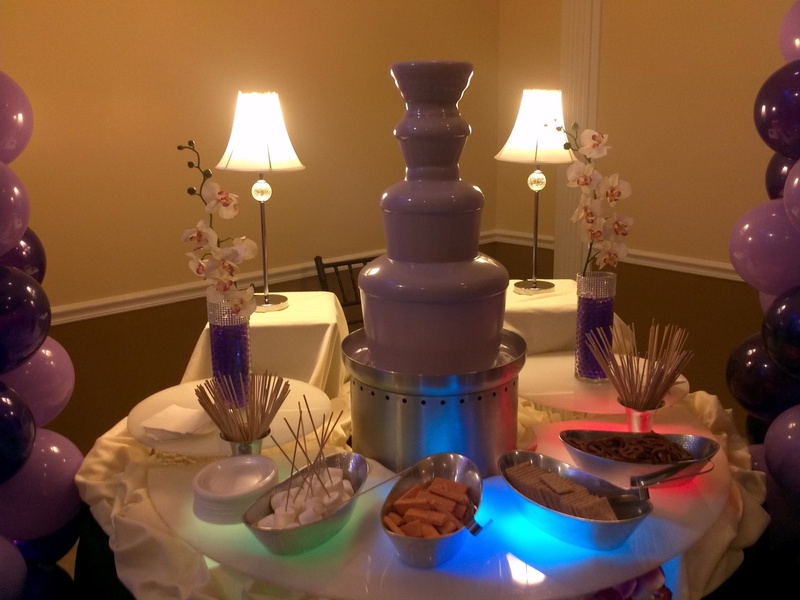 But how do chocolate fountains work? They're so easy to operate! You just take fresh strawberries, pineapples, or any other food imaginable and, one at a time, stick the fruit or food on the end of a wooden skewer/dipping stick and dip it into a steady stream of thick, falling chocolate. 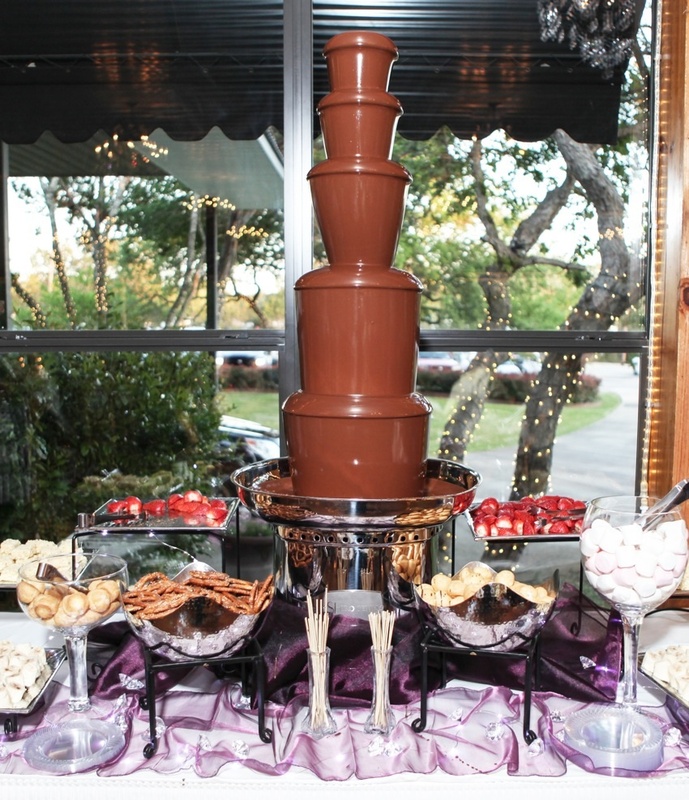 Austin chocolate fountains also use things like rice krispie treats, pretzels, graham crackers, oreos, and other cookies and snacks that you can dip into the chocolate waterfall. 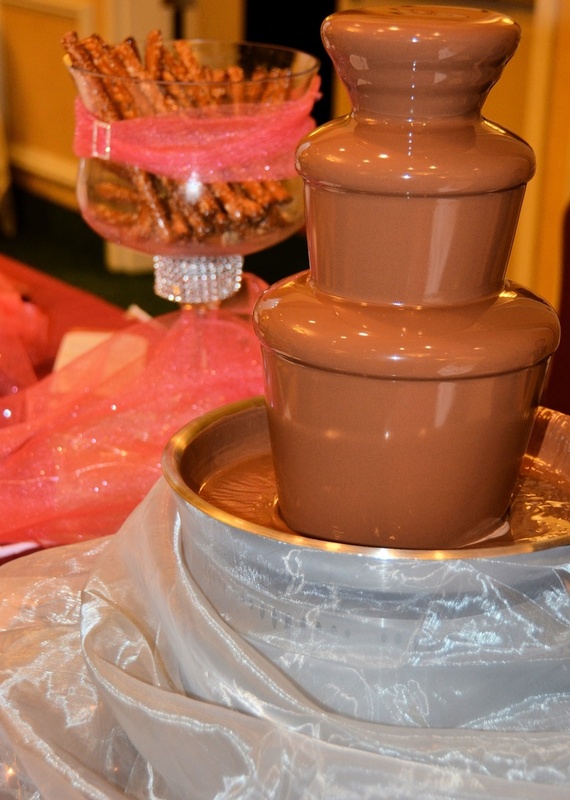 Your fountain can be made from any of the following: milk chocolate, dark chocolate, white chocolate, caramel, nacho cheese, ranch, and so much more! Imagine all the fun los niños will have with an unlimited supply of chocolate! Chocolate Fountain Rentals in Austin TX!